With a prepaid home telephone, a customer is billed in advance for service. Prepaid home phone service can typically work with any home telephone. Prepaid home phone service is a service that allows the customer to pay for phone service in advance. For example, when a customer pays his bill in April, the charges are for continued service through May. 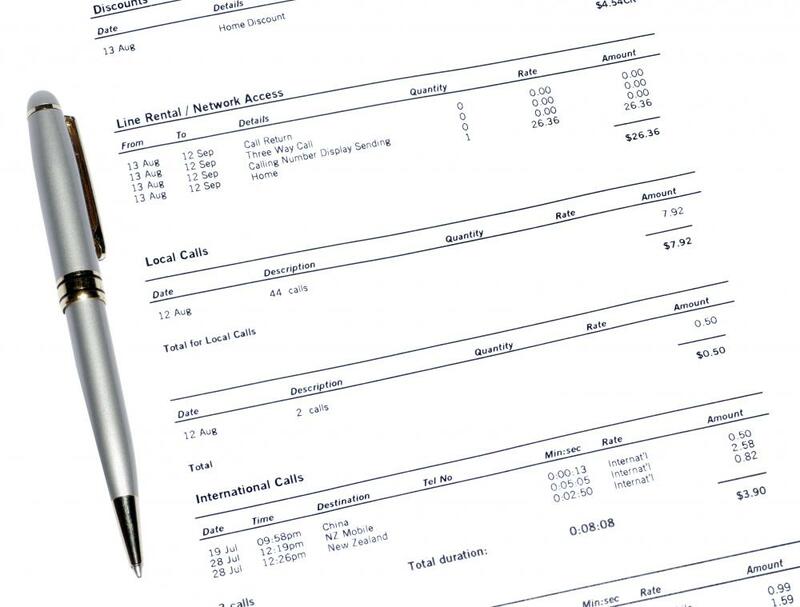 Traditionally billed phone service is just the opposite: When a postpaid customer pays his bill in June, it is for the charges that occurred in May. Nearly all prepaid services saw an explosion of growth in the late 1990s. That includes prepaid phone cards, prepaid mobile phones, and prepaid home phone service. The increase in sales can be directly related to the increase in companies willing to work with individuals who didn’t have the sufficient credit rating for traditionally postpaid services. 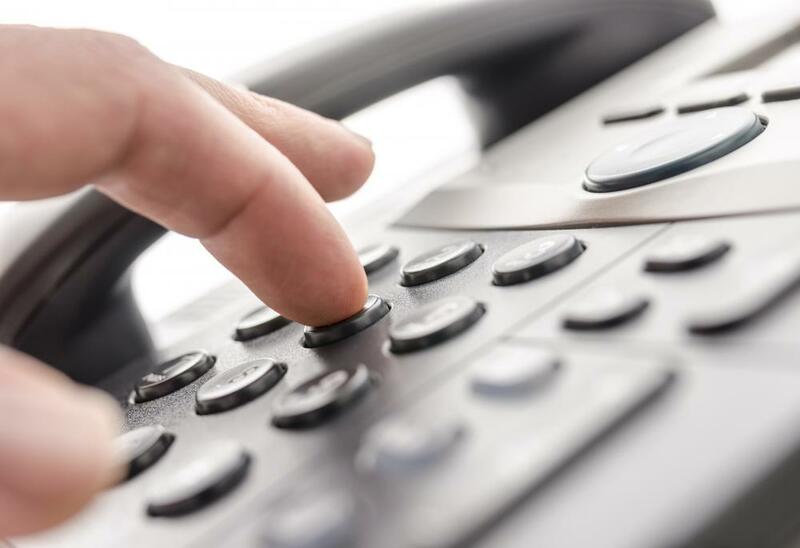 Companies like HomeFone®, Ezichat®, and Mexiphone® all offer prepaid home phone service to their customers. The term “prepaid” is most often used when referring to mobile service and so prepaid wireless and prepaid landlines are sometimes confused. Both usually waive a deposit and instead ask for an upfront payment for the first month’s charges. Then, the customer is required to pay for each succeeding month before charges are made as well. Obviously, a prepaid mobile phone can be taken from location to location while a prepaid landline will only work at one location. Another difference is that most prepaid wireless companies require that their customers buy a mobile phone from the company. On the other hand, prepaid home phone services rarely require company-specific equipment. In most cases, any ordinary home telephone will be adequate. There are many benefits to prepaid home phone service. Many people make poor financial choices in their late teens and early twenties, resulting in poor credit later in life. Many companies use consumer credit reports to determine whether to provide services to their customers. Often, with postpaid telephone services, the customer may find surprise charges on the monthly bill. When the customer pre-pays a telephone bill, they know exactly how much service will cost for each month. Prepaid telephone services don’t do credit checks as a rule. Some prepaid companies even offer their services with no contract, meaning that service can be canceled at any time without any penalty. There are a few downsides of prepaid home phone service, too. Most don’t provide long distance services and restrict the customer to making only local calls. Receiving collect calls are also prohibited. In addition, some phone features that are usually included in postpaid services will cost extra, including call waiting and call forwarding. My mom has terrible credit and she had to switch to a prepaid residential home phone service. It was the only way anyone would agree to hook it up. It helps my mom spend more responsibly. Paying for something you don't yet have is a lot more productive than paying for something you have already used up. After reading this article, I realized that I have what is essentially prepaid internet service. My provider bills me at the start of the service period rather than at the end. This always annoyed me because the service can be very inconsistent. It will go out for a day or two and I have already paid my bill in full. They also don't ever call it prepaid internet. It doesn't surprise me that they are shady though, I have never liked this company but they are the only provider of high speed internet in my area so I basically have no choice. I understand that for some people having a home telephone is important, but I think the vast majority of people have started using cell phones exclusively. I know I have and just about everyone I know has as well. Even some older people have home phones that they pay for service for only to have them sit silently as their cell phones chime over and over. Cell phones are just so much more convenient. And these days, they are not any more expensive than home phone service. And with home phone you can't text or take pictures. The best way to have cheap home phone service is to just use your cell phone.